From an early age, I collected miniatures and wanted to get more into the dollhouse hobby, but when I was younger, it was very difficult to find houses and other pieces that weren’t designed to look 200 years old! 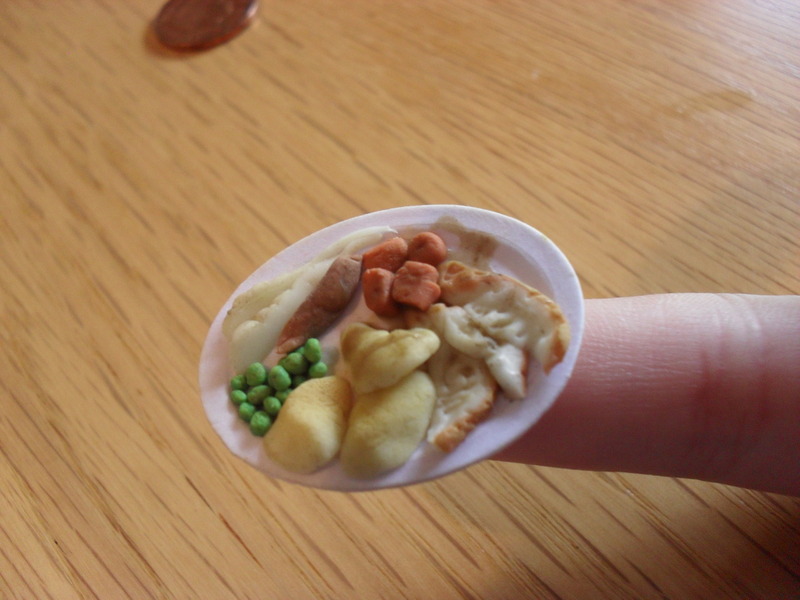 So my interest stopped until I decided to create my own miniatures based on the world today, with modern meals, shabby chic decor, and food from around the world. Do you have a favorite type of miniature you enjoy creating?